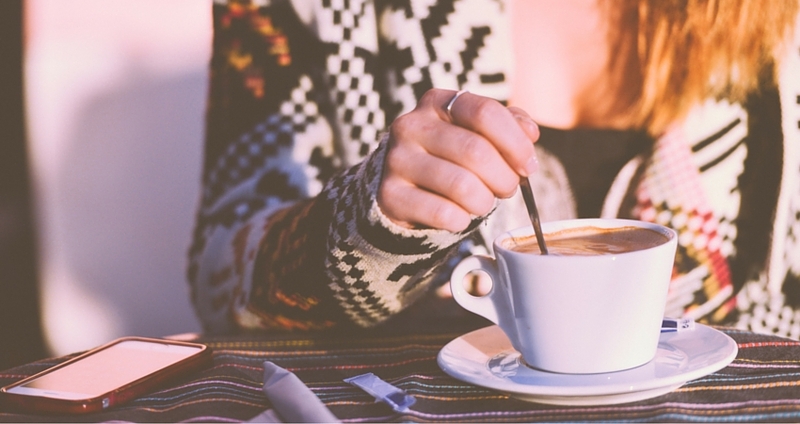 We just love this blog post by Coffey & Cake about coffee shops in the KZN Midlands. We must admit that we are now spoiled for choice when it comes to great coffee in the Midlands. The spots that they rate are the following four. Read the full post here with pictures and delicious details.